Young Rebel Star Prabhas is now busy with the shooot of Tollywood's Most prestigious project Baahubali Movie which is under shoot since 1 and half years. The complete talkie part of Baahubali has been wrapped up recently and only two songs are left. 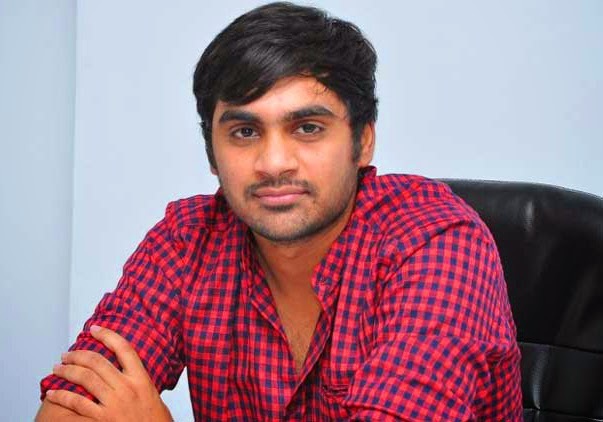 Soon after Baahubali's release in the month of April, His next film will kick start and This film will be directed by Popular short film direction Sujeeth Sigh who earlier delivered the super hit film like Run Raja Run. This movie will be launched in the month of May Under UV Creations Banner. Right now movie makers are on hunt for a new actress and the more details Will be officially revealed soon.